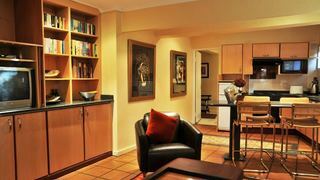 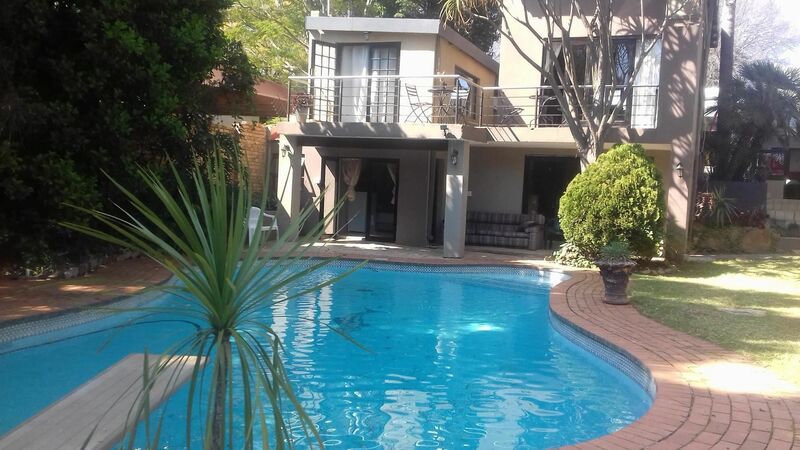 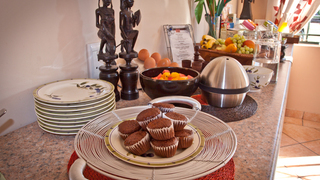 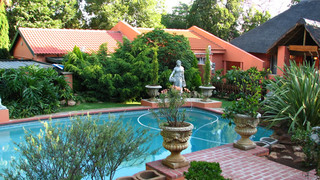 Linden is very central and there is easy access to areas in and around JHB. 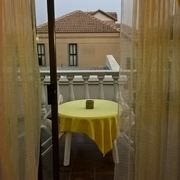 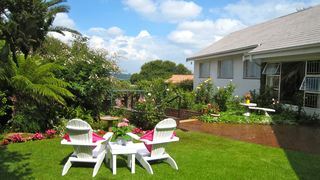 It is quiet, safe and there are interesting coffee shops and good restaurants in the area. 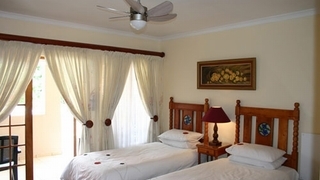 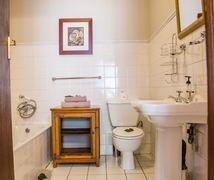 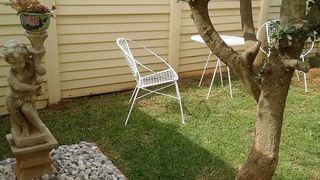 If you are looking for Linden holiday accommodation , SafariNow has a selection of Guest House, Self-catering, Bed and Breakfast holiday accommodation in Linden and surrounds. 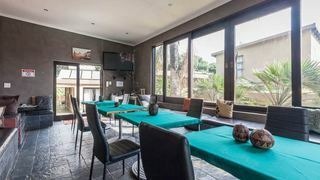 With 14 listings in Linden, our handy Linden map search and great low prices, it's easy to book the perfect holiday accommodation for your Linden visit.